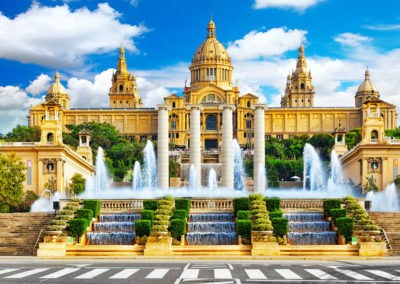 If you have only a Short time in Barcelona or prefer just half a day to get you going, then this tour is prefer as it a great way to get a good overview of Barcelona and using our local know-how, then make better use of your own time later. Whether you need picking up from a cruise ship, Airport or even your Hotel we can take care of you. 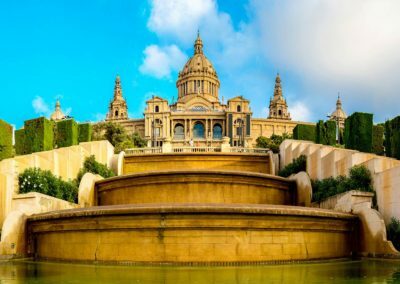 Your Guide will meet you and with our driver take you to Montguic to get the bird’s eye view of the city and help create the opening of your tour and this amazing City of Barcelona. With our driver it means we can get you quickly between sights to save your legs and create more time to explore. 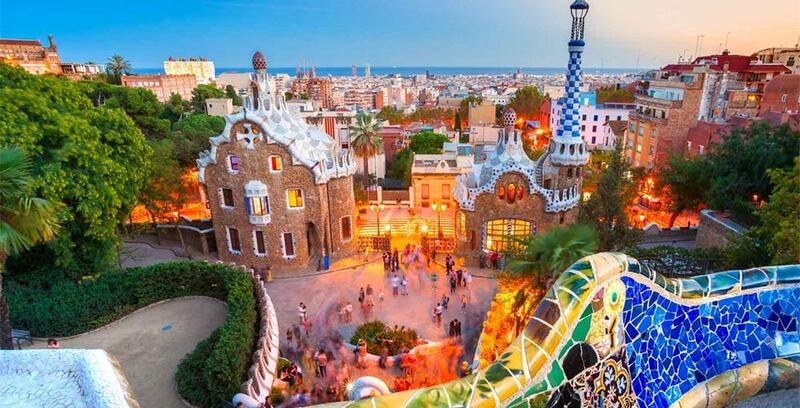 Total Flexibility means we can create this tour around you and your interests so whether it is exploring the La Ramblas or Gothic quarter to skipping the line to Gaudi’s La Sagrada Familia, climb the Dome, or explore the best of food, wine and markets. Lunch isn’t provided but depending on your tastes we have some of our favourite food locations we would love to share with you. We are foodies and wine lovers. How can we not be living in Spain? 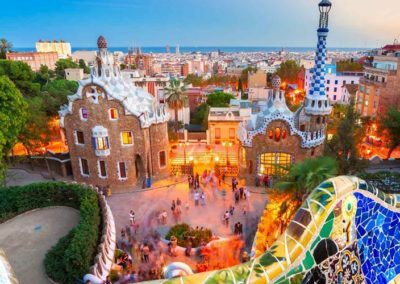 Whichever way you prefer, we make it a half day for you to experience Barcelona’s Real Experiences before returning you back to your next destination in Barcelona. 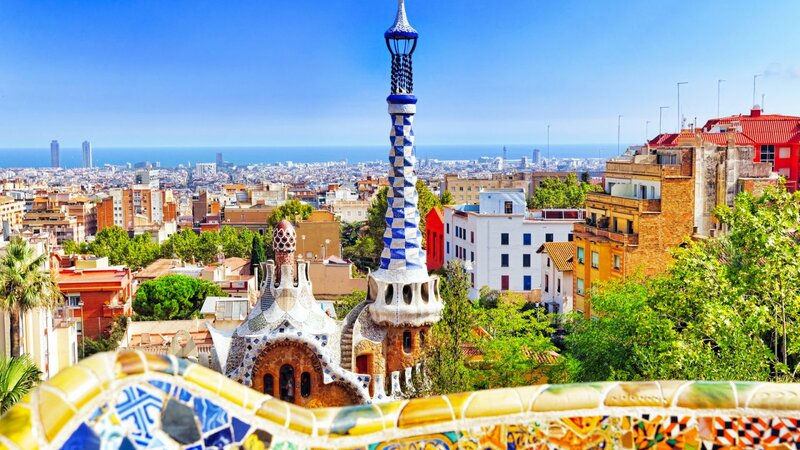 It’s your choice and freedom to make it your special day in Bacelona. Flexibility to decide prior the route/itinerary based on your interests with our local know how. WHO WANTS IT: For those with only a half day but still want to get a feel of Barcelona. Luxury private transfers directly from your Cruise ship to/from and in Barcelona. 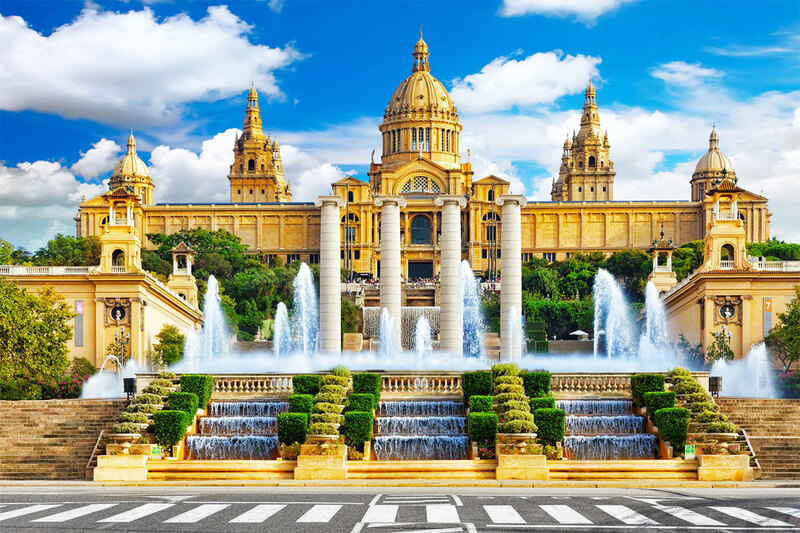 Start the day with Montjuic with its majestic and bird’s eye view of the city. La Ramblas and Gothic Quarter are a thriving cultural part of the heart of Barcelona. The Narrow alleys, hidden plazas, people, Tapas, wine and Cava are only a small part of what you experience here. 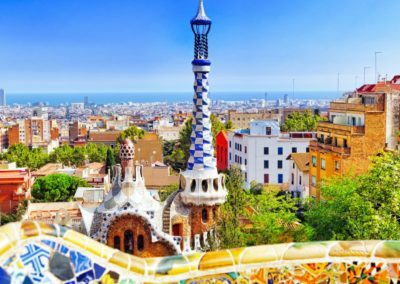 Even in a half day you still can get a chance to not see only the sights, but what it is like to live, breath and taste the city of Barcelona. 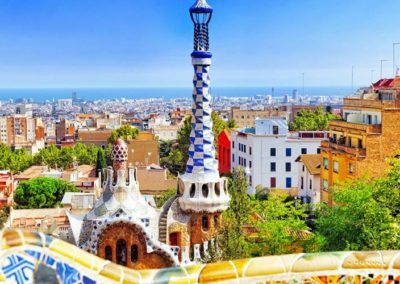 This is a day where you get to really see not only the sights, but what it is like to live, breath and taste the city of Barcelona. 1. Maximum number of people depends on your group of family and friends. this is a private tour just for you.